A lucky lotto player from the United Kingdom matched all six numbers to walk away with an impressive £9.5 million jackpot. This jackpot win comes only two weeks after a £9,3 million jackpot was won by a player from Essex, bringing the total prize money awarded by the National Lottery in 2018 to well over £20 million. The winning numbers came in at 31, 01, 33, 55, 52, 04 and the bonus ball was 13. The ball set number 1 and draw machine Merlin was used in the winning draw. Andy Carter, a senior spokesperson for National Lottery operator Camelot, told news outlets, "We have another lucky £9 million-plus Lotto jackpot winner who this time takes home a life-changing £9.5 million, congratulations to the ticket-holder and we look forward to raising a glass with the National Lottery's newest big winner." 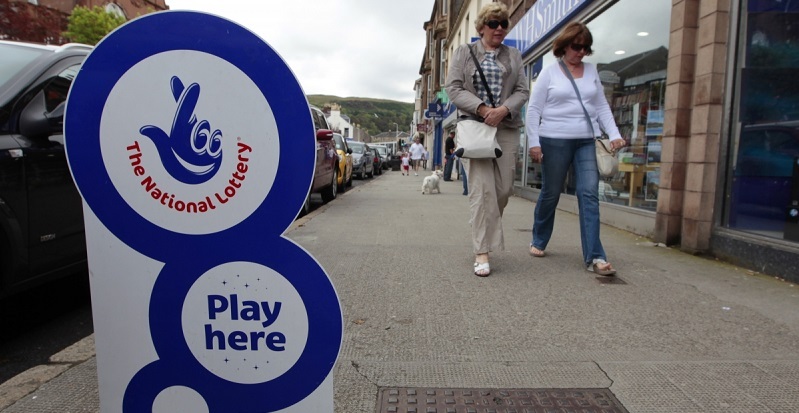 The next UK National Lottery starting jackpot will be an estimated £1.8 million. Play in the American Powerball from your home country right now. Are you playing the lotto from the UK? See what the most commonly drawn numbers in UK lotteries are right here. If you're a registered Giant Lottos player you should be getting regular emails containing promotions, discounts and other exciting offers. If you're not getting emails from us, see why here. How Exactly Did This Online Lottery Player Scoop A £45 Million Jackpot Win? Did you know? : GiantLottos regularly notifies signed up players exceptional promotions and offers that are not available in the market anyplace else? Sign up online and receive regular discounted deals, that is up to 50% off the worlds most amazing lotteries!